I was so excited when L suggested shooting uptown for our session. We had to reschedule for weather once, and then it was looking iffy on our new date. We went for it, and I'm so glad we did! We finished up just in time - thunder was rolling in as we were leaving. Is there any way that she could be any more beautiful? Nope, didn't think so. Thank you so, so much! I can't wait to meet your newest cutie! Congratulations! So lovely, awesome location! What a beautiful family. Those girls are gorgeous. I hope you get to do some newborn shots so we can see that gorgeous baby. She is so cute. I wish I looked that cute as a preggo lady, haha. Great job. 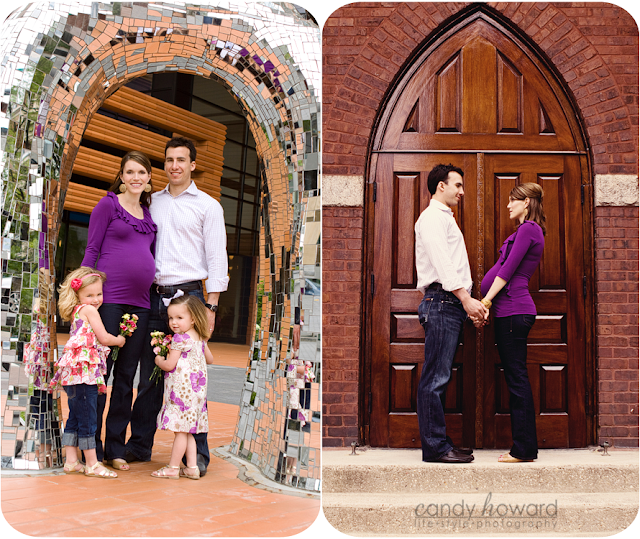 love the mirrored arch one especially! great job on these! GORGEOUS! 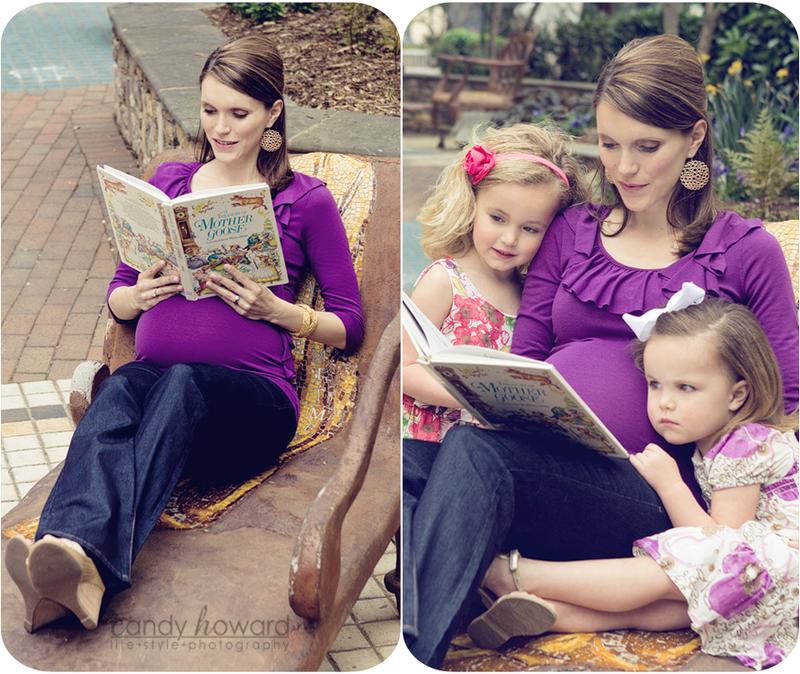 Love the location and the Mother Goose shots!!! Love this location! Each one of these poses is gorgeous! And could this mama BE any more lovely?? Great, great job! 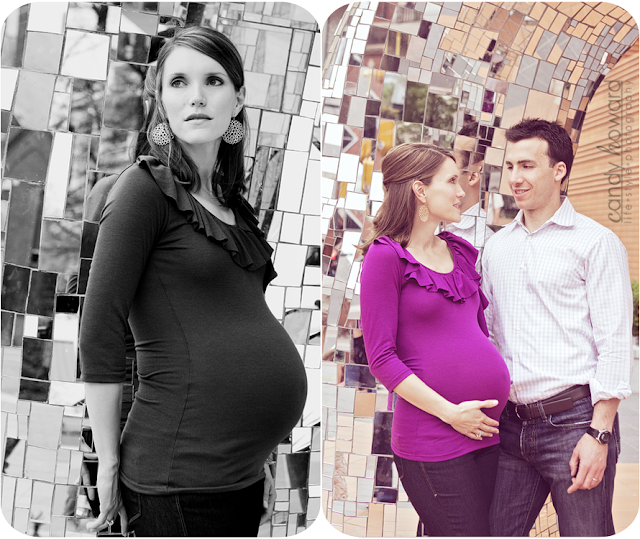 I am so thrilled about these pictures!! Exactly what I wanted to capture. You have created some really beautiful memories for our family - thank you! I can't wait to see the rest. 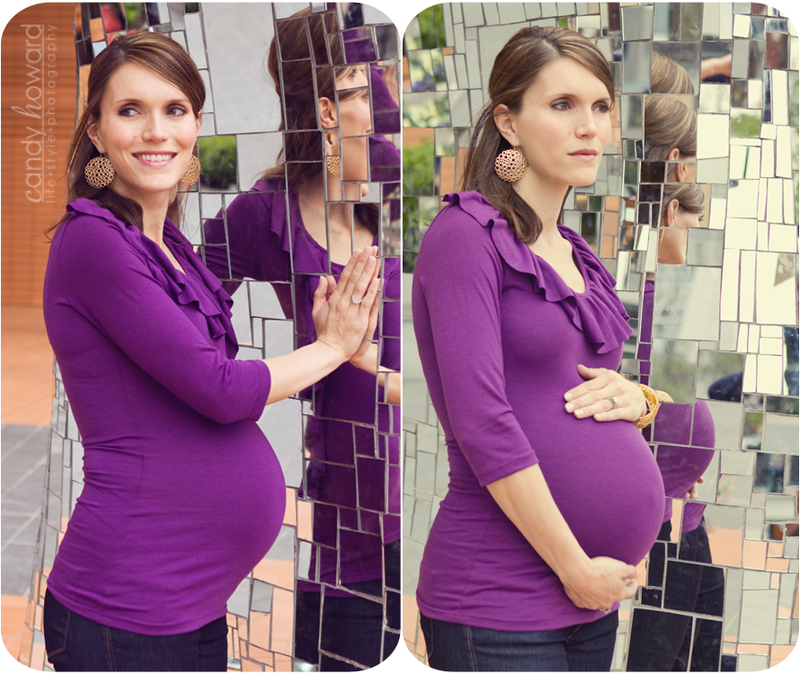 These are beautiful, I love the mirror shot, very unique! Gorgeous, love the location! Beautiful Mama to be, and I love your processing too. What a gorgeous family and great locations! Fabulous job! Where Uptown is this?? I love it!!!! 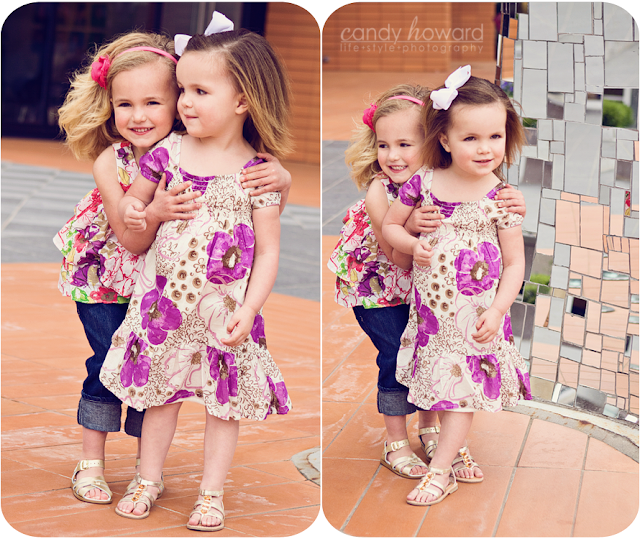 The girls are sooo cute, too!!! AWESOME JOB, Candy! !